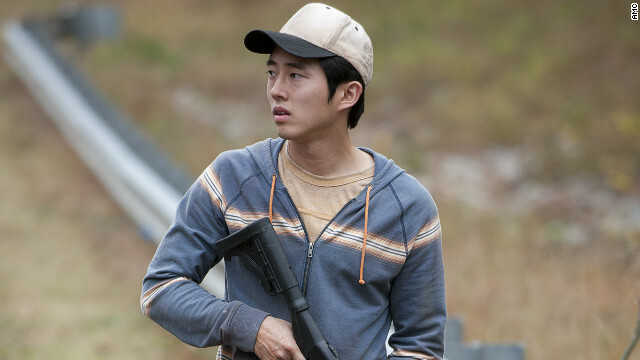 The last two episodes of "The Walking Dead" had more than their share of surprises and major character deaths. So what can we expect for Sunday night's season finale? "There's more bloodshed coming, I will say that," Glen Mazzara told reporters on Thursday. "You know, these characters have felt that they are safe on this farm - they've been wrong. They've been looking for a safe place to hide, and I guarantee you there will be bloodshed. I will guarantee that people will watch this finale and want to know what comes next. And I think a lot of the diehard fans will say, 'I can't wait for October.' I guarantee it." We also learned last week that the walker virus can apparently be spread without being bitten. In the film "Sleepwalk with Me," Matt Pandamiglio is having a rough spell. He might want to break up with his girlfriend, and he can’t stop sleepwalking – which is more like sleep-running, sleep-kicking and sleep-jumping, really. The good news: His comedy career is picking up. Less good: It's mostly because he started telling jokes about that girlfriend he can’t imagine marrying. Ouch. If the story is familiar, it's because Pandamiglio’s life is a lot like comedian Mike Birbiglia’s used to be. 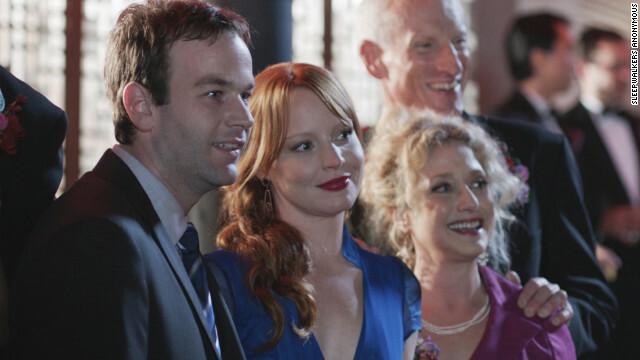 Birbiglia built a career on stories about his failed romances and dangerous tendency to act out whatever happens in his dreams.